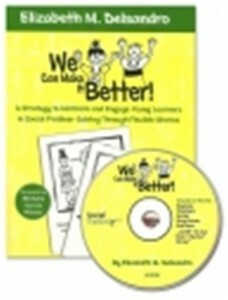 Review of “We Can Make it Better: A Strategy to Motivate and Engage Young Learners in Social Problem Solving Through Flexible Stories” By Elizabeth M. Delsandro. A majority of my caseload includes preschool and early elementary aged students. 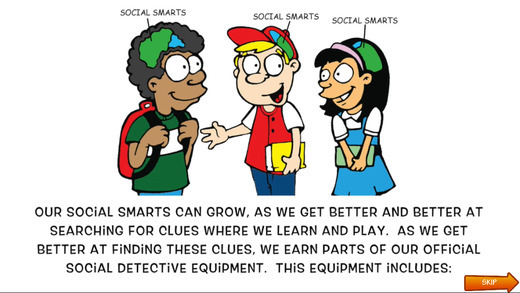 Many of them are diagnosed with Autism or demonstrate social skill deficits. 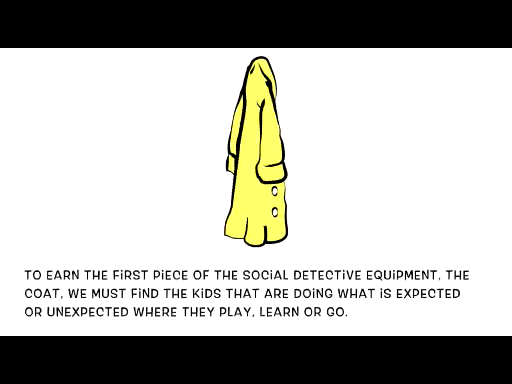 If you’re like me and work with the younger students, you know how hard it is to find social skill programs that are structured, but still age appropriate. 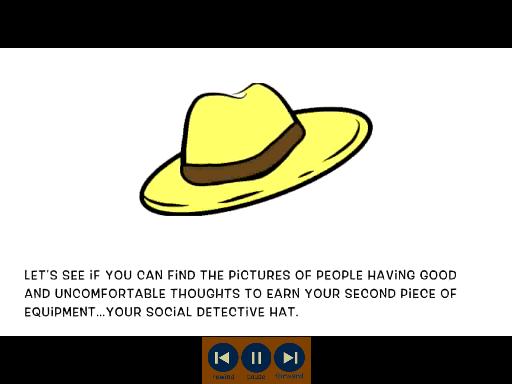 For the last year or so, the Social Thinking Curriculum has been the go-to program for many therapists to build social skills. However, finding materials that are appropriate for this age group has always been a challenge. 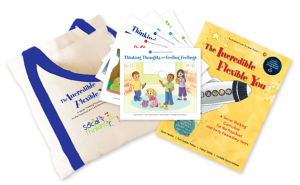 In many settings including the public schools the Social Thinking curriculum isn’t incorporated until upper elementary or middle school years. 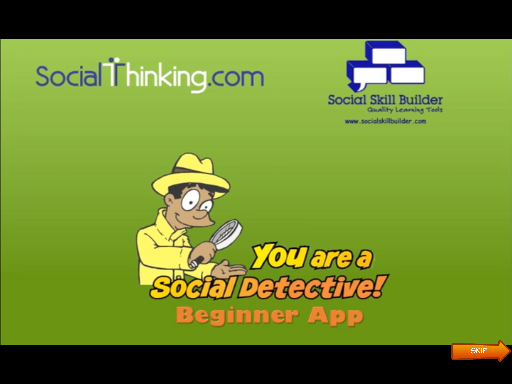 Does that mean that the Social Thinking Curriculum isn’t appropriate for the preschool age group? 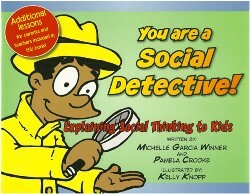 In my opinion the preschool and early elementary age group is ideal to begin teaching the Social Thinking Curriculum. 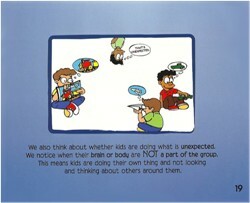 Introducing the Social Thinking vocabulary and concepts early on makes them a part of their everyday lives and routine. It does present unique challenges though: 1) teaching the vocabulary in ways that makes sense to younger students and 2) preparing lessons that are age appropriate, engaging and flexible. Use illustrations that are simple and free of distractions. The program therefore caters to the strengths of children on the autism spectrum (and I have to admit, mine too. After all, which Speech-Language Pathologist doesn’t like structured, organized and predictable). A typical lesson takes about 30-40 minutes, although it could easily be extended to encompass an hour-long session. Appendix A describes the story structure. 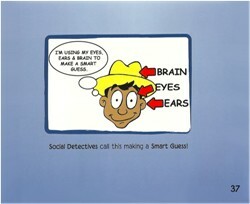 The first edition contains the social dilemmas, while the second provides solutions so the ending is a preferred ending. 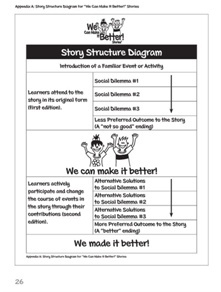 Appendix C provides a visual script for the lesson. 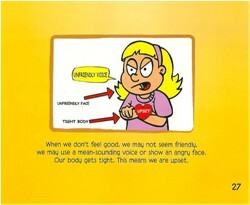 Appendix G provides a visual link between people’s thoughts and their feelings. This could be a very powerful and versatile tool. 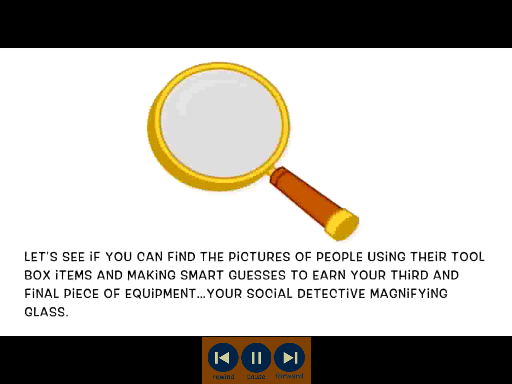 It could be used for far more activities than just the lessons in this program. 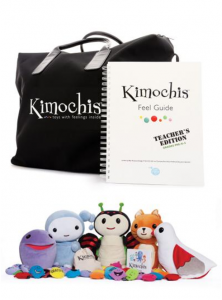 The scripts for the lessons are provided making it easy to plan and run the session. 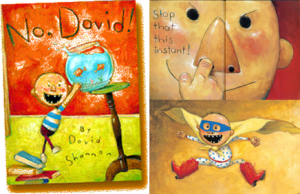 The illustrations are suitable for a wide age group. 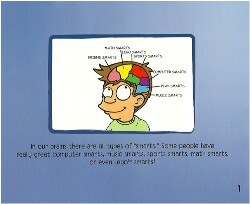 It includes a CD with lots of printable worksheets and materials. 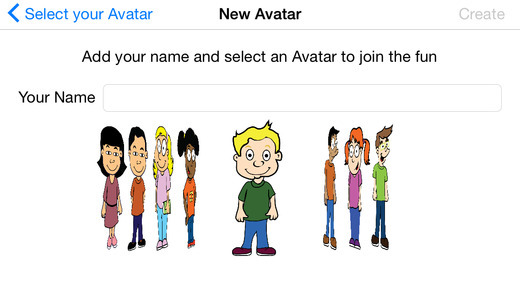 It incorporates strong visual supports for students that are predominantly visual learners. 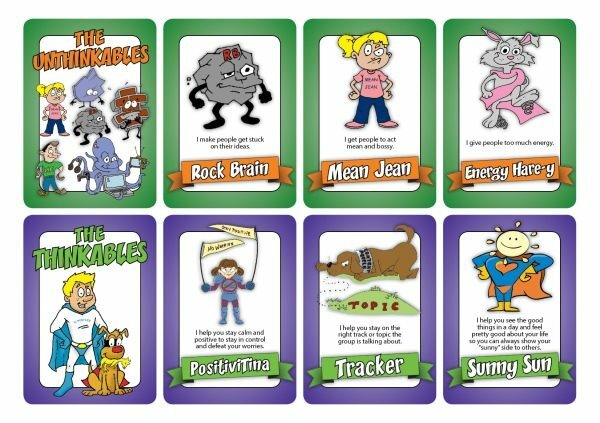 The visual supports could be used for so much more than just this program. 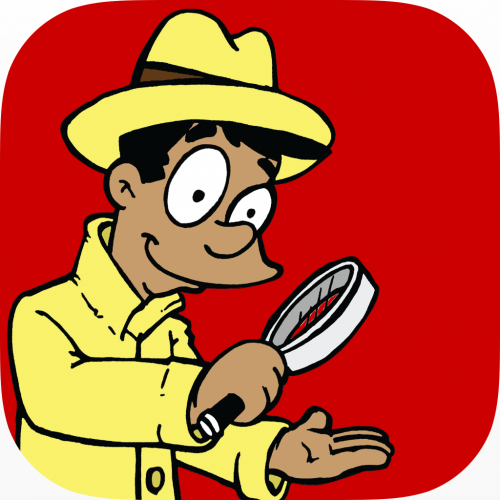 It also works on a variety of skills ranging from greeting and turn taking to making predictions. 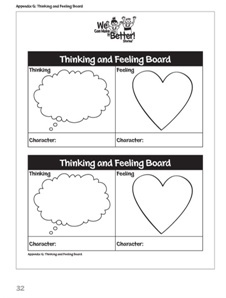 The “thinking and feeling” board helps make the connection between our actions and what people think and how they feel because of their thoughts about us. 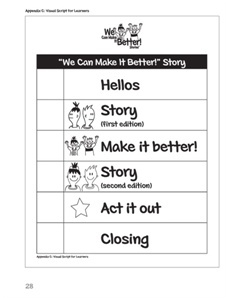 It includes goal ideas, which would be helpful for IEPs. It would be hard to make up your own stories and illustrate them (at least for someone like me who can’t draw). This means you are restricted to the story bank that is included in the program. While the stories are varied and fairly extensive (21 stories), there are several situations and scenarios I would have liked to be included. Disclaimer: I (Sonali Shah) was provided with a copy of this program to review. However, all the opinions and thoughts are mine.